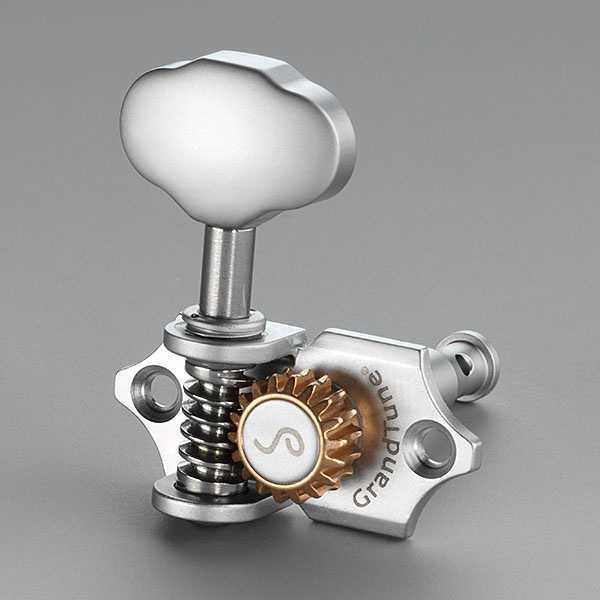 With its wear-free architecture GrandTune® is bound to last and shine as long as your precious guitars ever will – and far beyond! 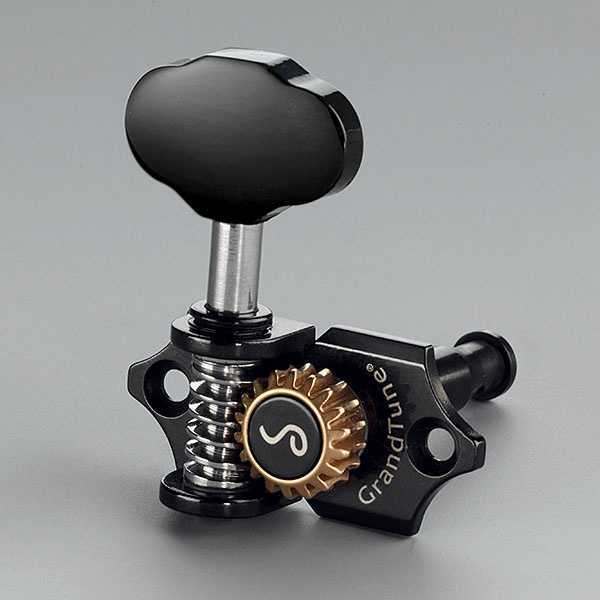 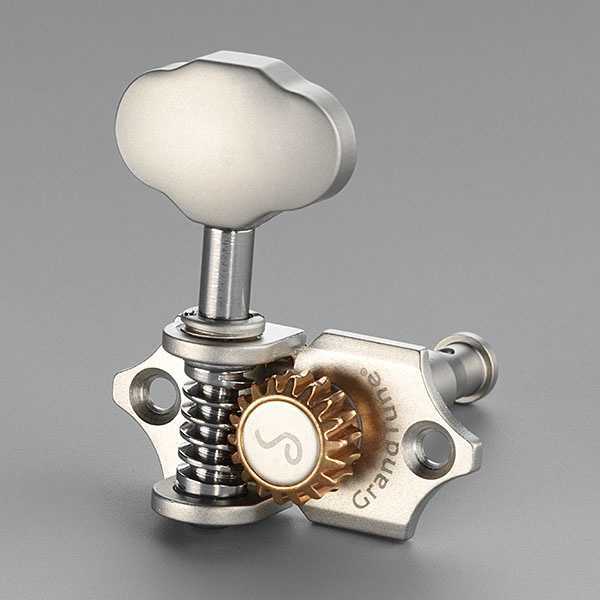 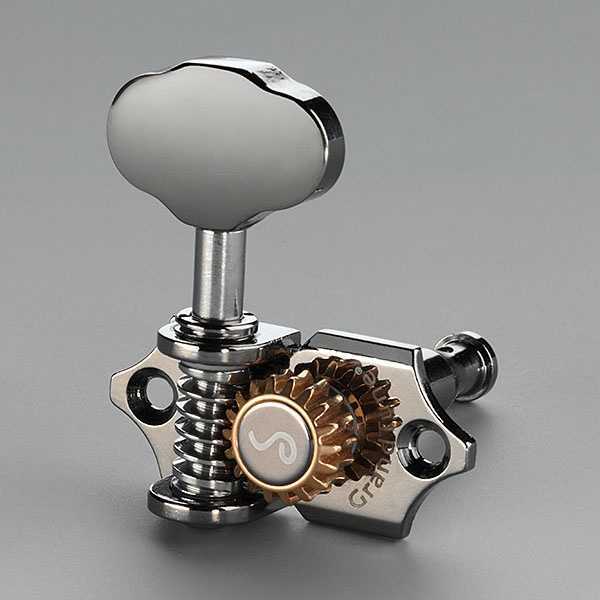 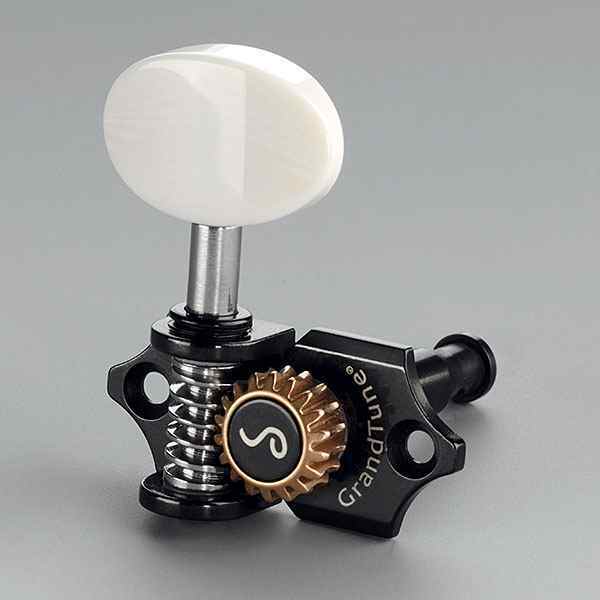 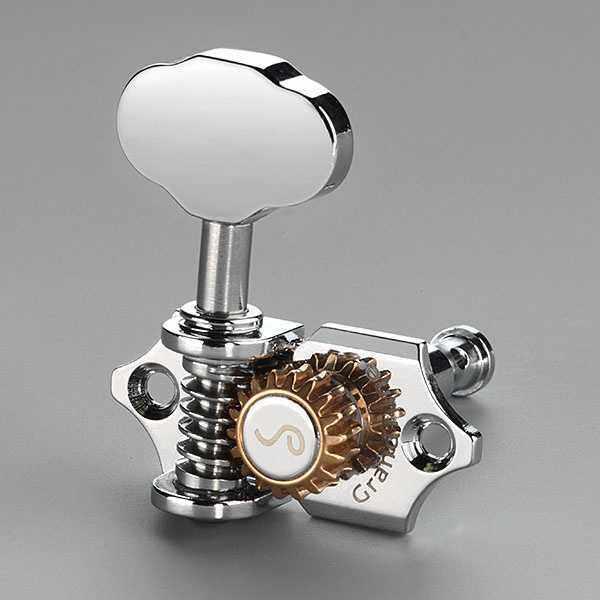 18 : 1 gear ratio supports precise and velvet- smooth tuning. 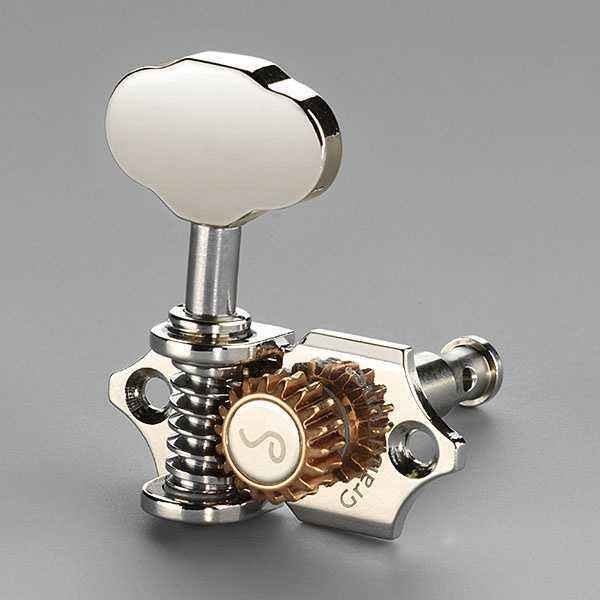 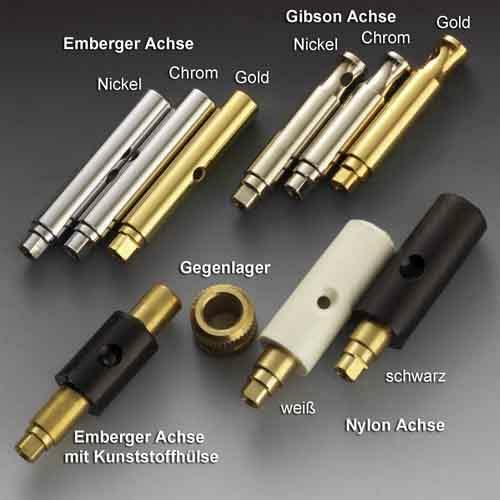 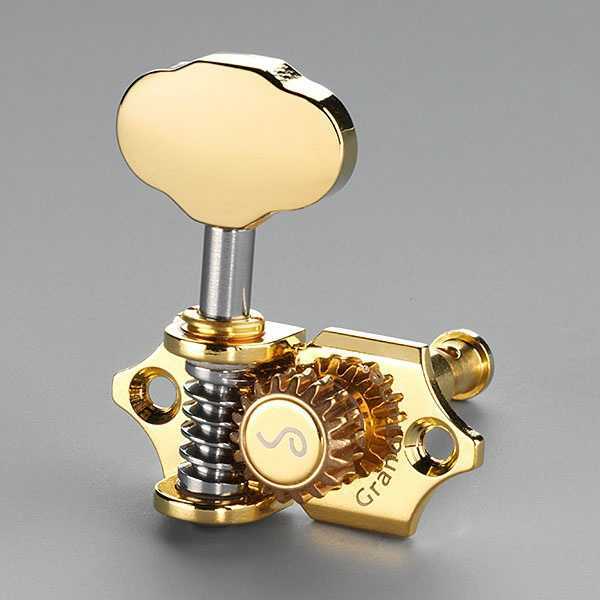 24 karat goldplating of gearwheel guarantees zero corrosion or colour deterioration.